Businesses across the UK are benefiting from the government’s commitment to the vision of a full-fibre Britain. 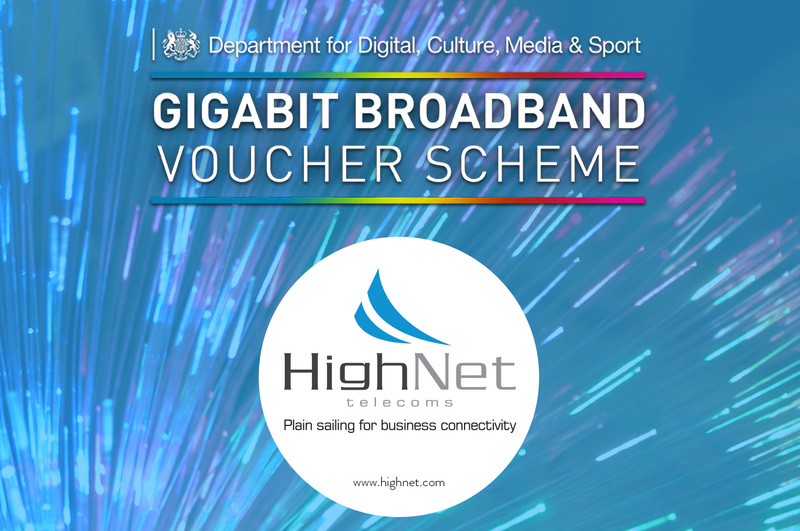 Thanks to the Gigabit Broadband Voucher Scheme, vouchers can be used by small businesses to contribute to the cost of installing a gigabit capable connection. Under the scheme, business owners can now claim up to £3,000 against the installation of a connection. 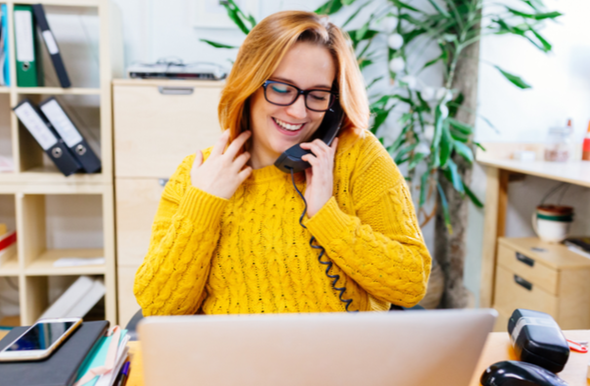 It is also possible for businesses to combine vouchers to purchase gigabit supply – which can be particularly beneficial when offices are located far from an exchange box. The scheme is not just limited to businesses though. Residents too can receive vouchers worth £500 as part of a group project. 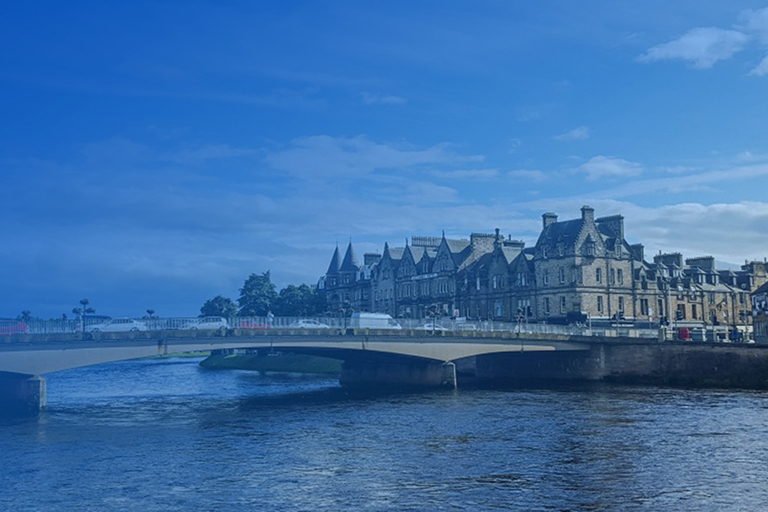 Registered government gigabit broadband supplier, HighNet, was recently able to set up a full-fibre broadband connection with gigabit capable speed for a 39-bedroom guest house, Bauhaus Hotel and Kitchen, in Aberdeen. Previously working from a standard copper connection, guests at the hotel (90% of which are business customers) were experiencing download speeds of less than 100 megabits per second (Mbps). 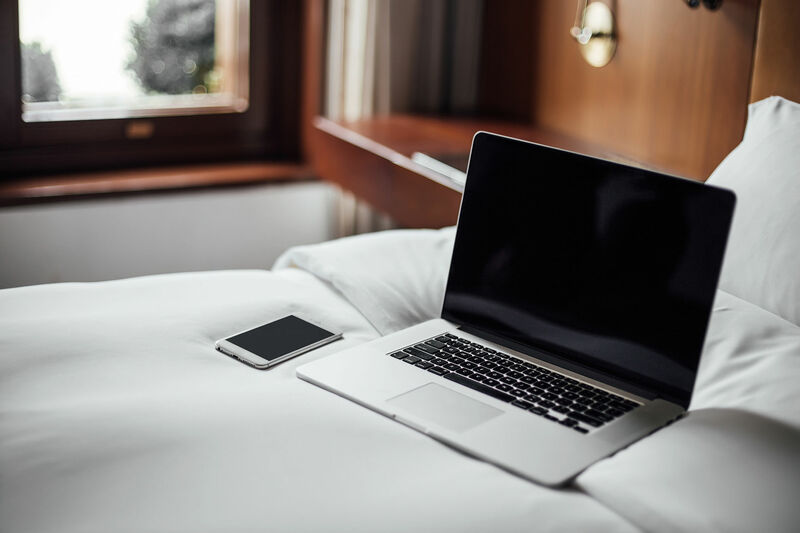 Poor connectivity wasn’t just affecting guests either… crucial links to the hotel booking system were negatively impacted by the meagre download / upload speeds as well. Taking advantage of the Gigabit Voucher Scheme, hotel owner Brian Brechin was able to use £2,065 of funding towards the installation of a full-fibre broadband connection from HighNet. The Bauhaus Hotel and Kitchen now enjoys vastly improved connectivity of up to 200Mbps across the entire premises, for less than they were paying before. 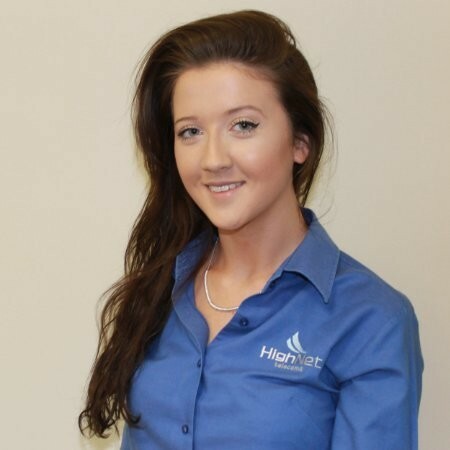 To find out more about applying for a voucher, get in touch with the award-winning customer support team at HighNet to see how both your business and customers can benefit from better connectivity.